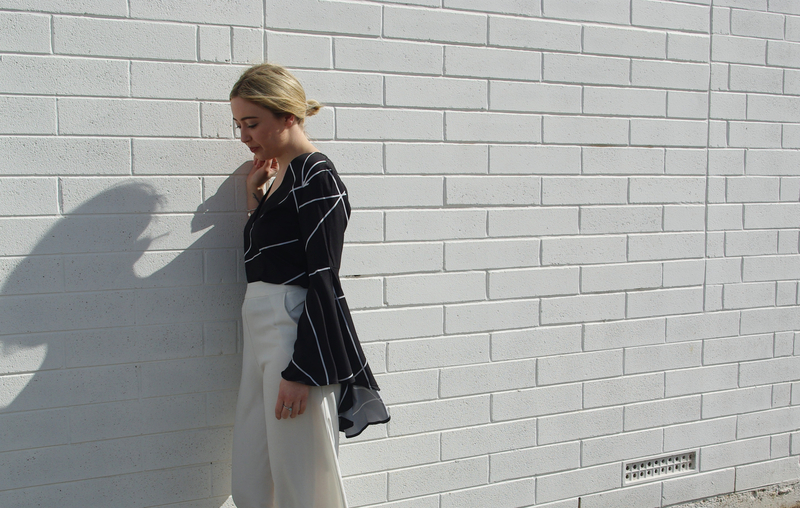 It’s not just flare pants making a comeback – it’s all about the flare sleeves too! It’s a fresh take on the 70’s trends that have been featured on runways everywhere. And now we can finally make it our own and style it to our everyday wardrobe! This little number is from Azalia Boutique by White Closet. The big and dramatic sleeves might seem like a step out the comfort zone but it won’t take long to get used to. 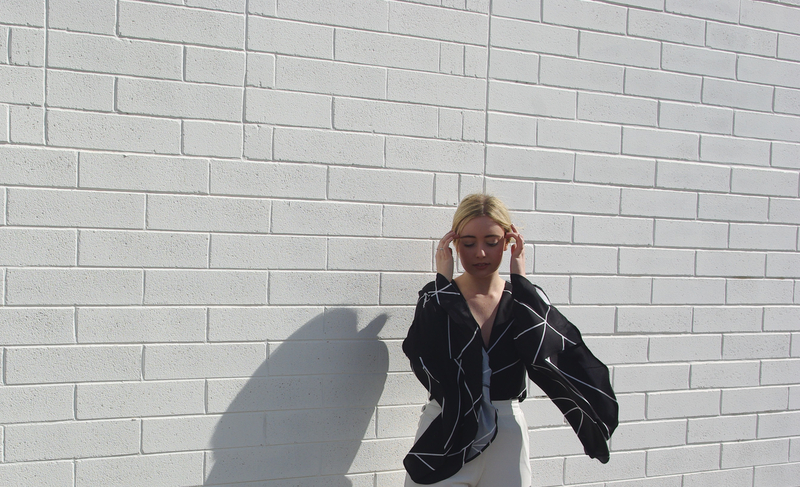 These bell sleeves are an ultra modern twist on a vintage style and so effortlessly chic! 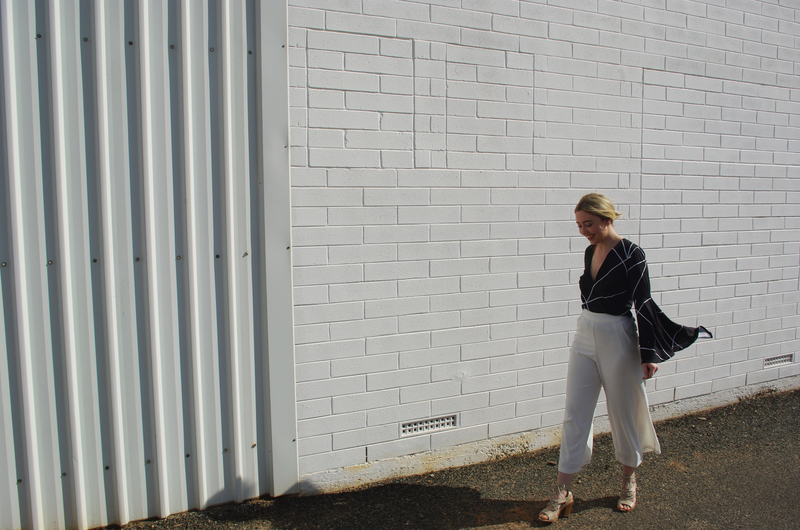 If you want a fashion forward look then team them with a pair of your fave culottes and lace up block heels or simply just with some indigo skinny jeans for a night out with the girls and a pair of pumps! Don’t over style it – let the sleeves do the talking! Thanks for reading! Please subscribe in the sidebar (or down the bottom via phone).